Our third surgical mission at the Ruhengeri Hospital in Rwanda took place from November 29th to December 9th. 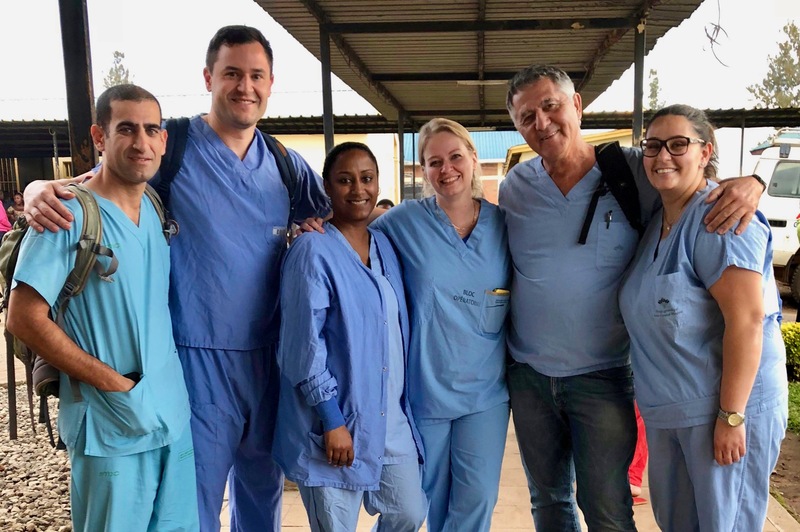 Our medical team (Dr. Shachar Aharony, Claudia Champagne, Dr. Jacques Corcos, Dr. Alfred Homsy, Christiane Honeine, Dr. Duane Hickling, Andrea Juarez and Bibi Ycois) joined the Ruhengeri Hospital’s local team to help 12 women suffering from obstetrical fistula. 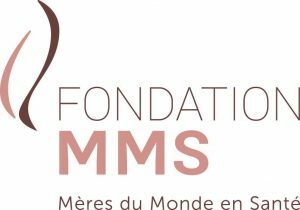 On their behalf, we thank all our friends and donors for making this mission possible. The complete report will be available on our website soon, and we invite you to read Dr. Corcos’s diary on our Facebook page.